2010-12. 2007-09. 2007-11. 3.5L v6. 2010-11. 5.5L - v8. 4.6 & 5.5L. 3.0 & 3.5L. 5.5l without turbo. 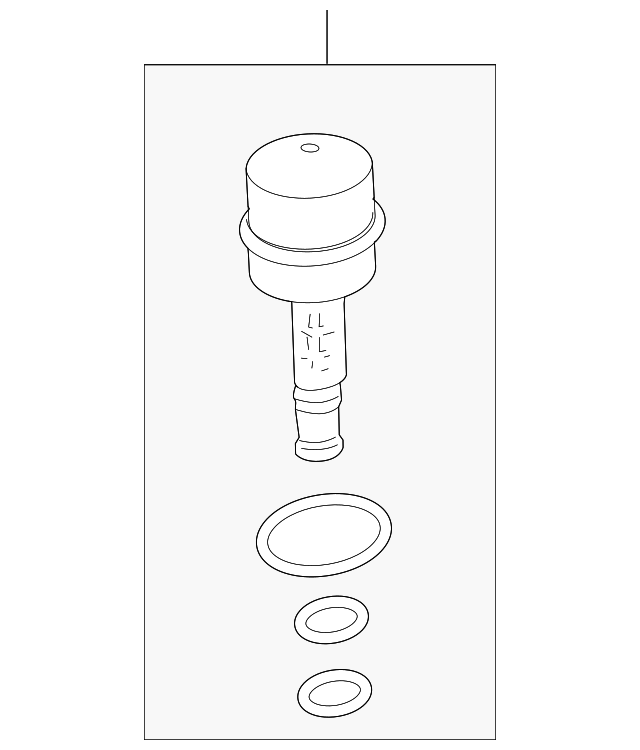 Notes: Included With Oil Filter Housing. 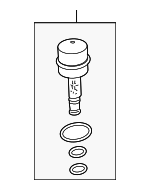 Included With Oil Cooler Assembly.